Selected papers will be published in Supporting or other Journals: Clarivate Analytics Web of Science(SSCI, or ESCI) or SCOPUS. Full text in Turkish will be published in “International Journal of New Trends in Social Sciences (IJ-SS)” (ij-ss.eu) after the refereeing process. 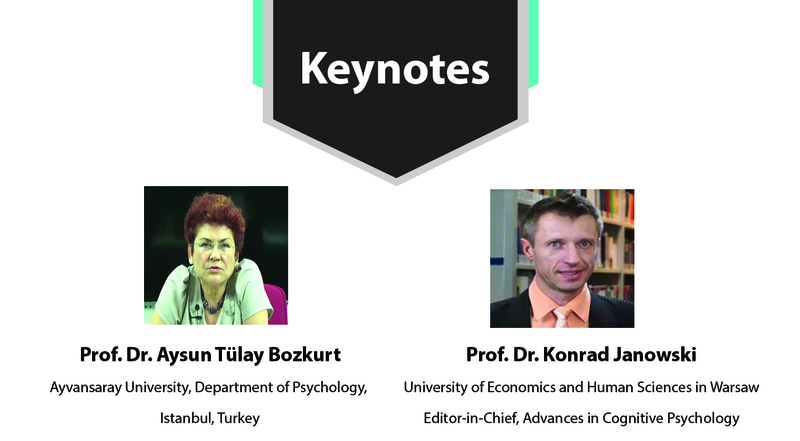 Hope to meet you in Istanbul – Turkey.